It’s the new year, so why don’t freshen up a bit by keeping up with the latest tourist trend of visiting Nakhon Si Thammarat? GrabWander x Nakhon Si Thammarat invites you to get to know this unique destination which is so rich in culture and nature; not to mention the classic, photogenic city scene and delicious food. Come with us to these 5 recommended places! Applicable with JustGrab in Nakhon Si Thammarat only. 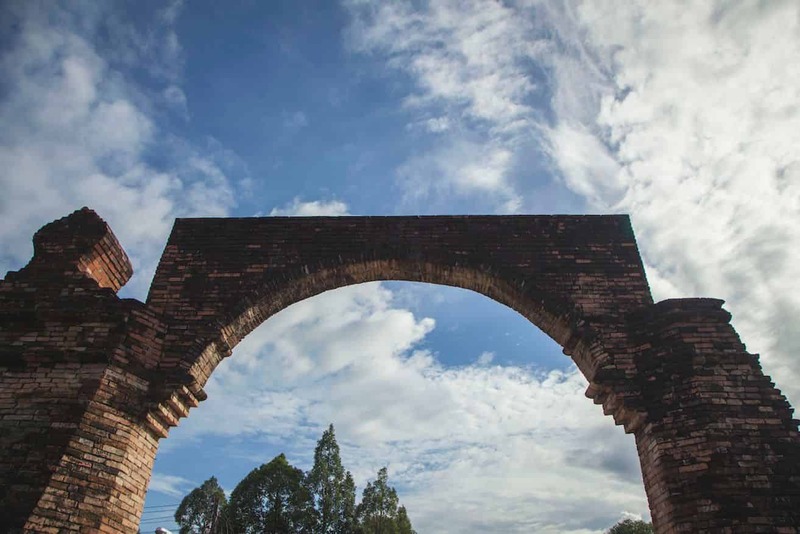 Start off your trip at the majestic City Wall of Nakhon Si Thammarat. The “Old City Wall” is an important historical site, the remaining of the rectangular building which believed to be constructed since the time of King Sri Thammasokkarat. The wall has been repaired several times by the Lanna people, French engineers and artists of Rattanakosin Era, making it an intriguing symbol of beauty and strength. Not only the wall is “the-must” attraction, it’s also a public park perfect for unwinding and enjoying the peaceful surroundings. 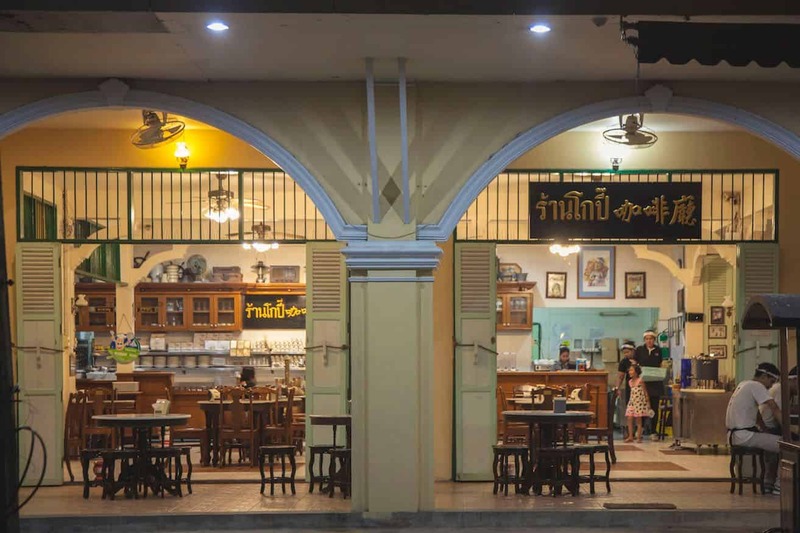 When it’s fashionable to be out of date… At Choei Muang Khon, get a flood of nostalgia from the old-fashioned décors of wooden furniture and knickknacks that will take you back 20 – 30 years ago. 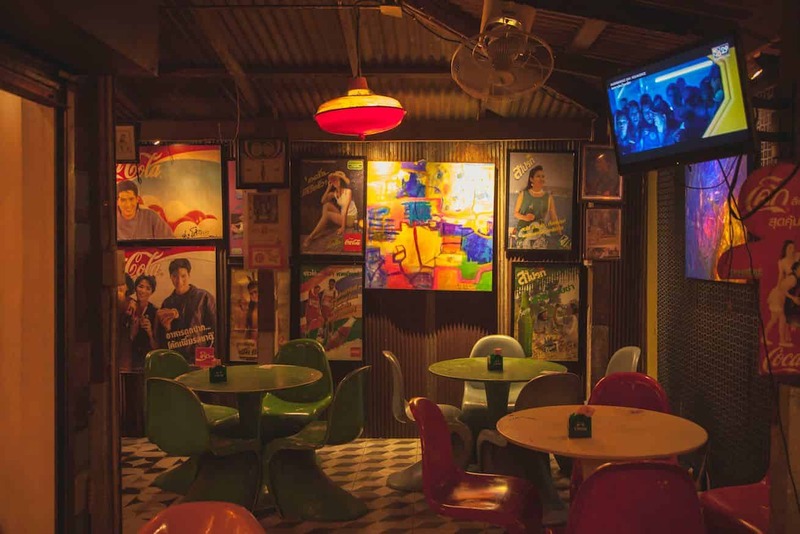 Here you can take some snaps with old movie posters, enjoy the view from the open-air second floor, as well as order from a long list of dishes and beverages ranging from spicy Thai salads to old-styled toasts. Experience the locals’ lifestyle by having a taste of authenticity at Kopi 1942. 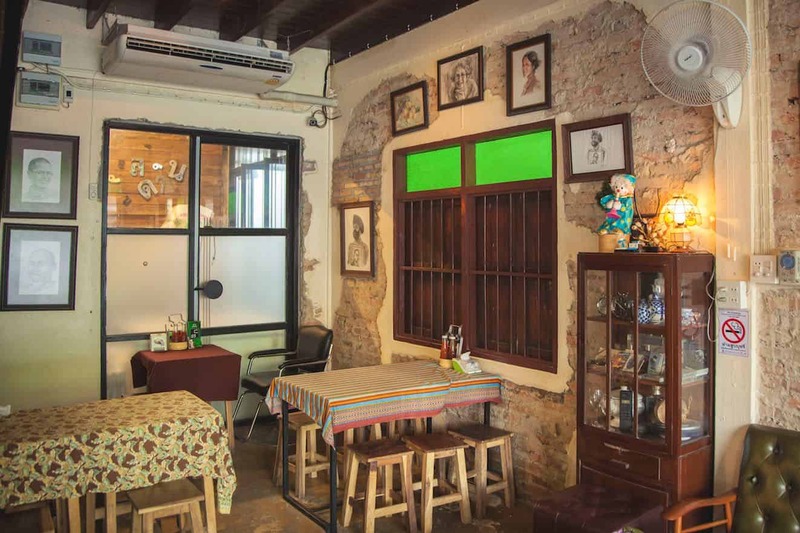 This charming coffee house will give you old-timey vibe alongside the warm welcome and wonderful selection of classic and modern coffee drinks. Choose to begin your morning with some yummy dim sums, or make a meal out of their southern curries, Stewed Pork Leg, or the renowned Bak Kut The. A lot would admit that Phra Mahathat Temple is definitely the pride of the province, or even the region. This Theravada temple is where you will find the revered Phra Borommathat Chedi which believed to house a tooth of Lord Buddha. 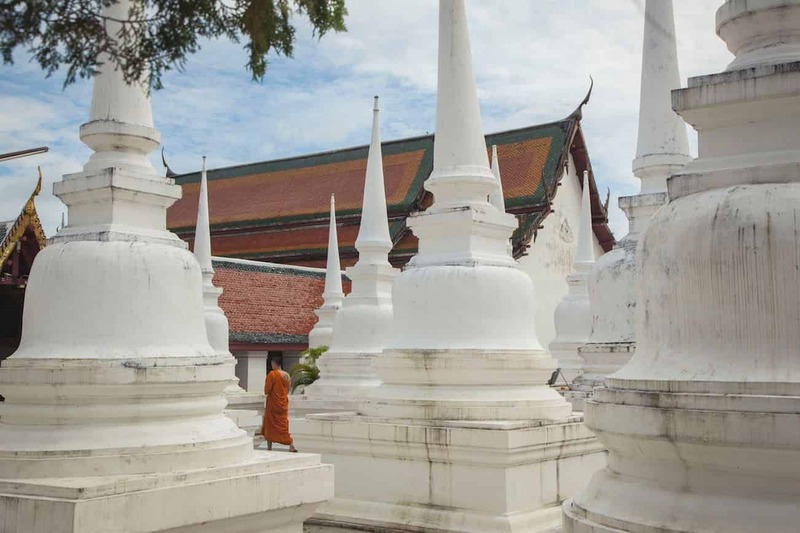 Aside from the grand bell-shaped Chedi, there are many notable sites you can visit: numerous Viharas, a museum and a market selling various souvenirs and regional snacks. It’s time to give yourself a night to remember. Head to Bhirom Bar with your special someone for a super chillax evening of delicious food and impressive vibe that comes with just the right amount of simple yet playful southern charms. With their live music sessions from local and famous artists, hum your favorite tunes while relishing your perfect night at this extraordinary city. If you’re planning to visit Bangkok, Chiang Mai, Phuket, Pattaya, or Hat Yai – Book a GrabCar with chauffeur service by the hour! Enjoy the flexibility of having your personal GrabCar on standby and choose the hour from a wide range of hourly package to suit your needs 🙂 Click here for more information.